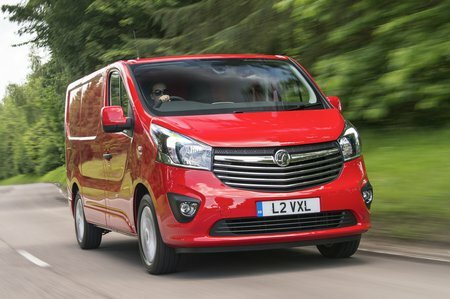 Vauxhall Vivaro Interior, Sat Nav, Dashboard | What Car? All Vivaros come with a fully adjustable driver’s seat and steering wheel, which makes it easy to find a comfortable driving position. 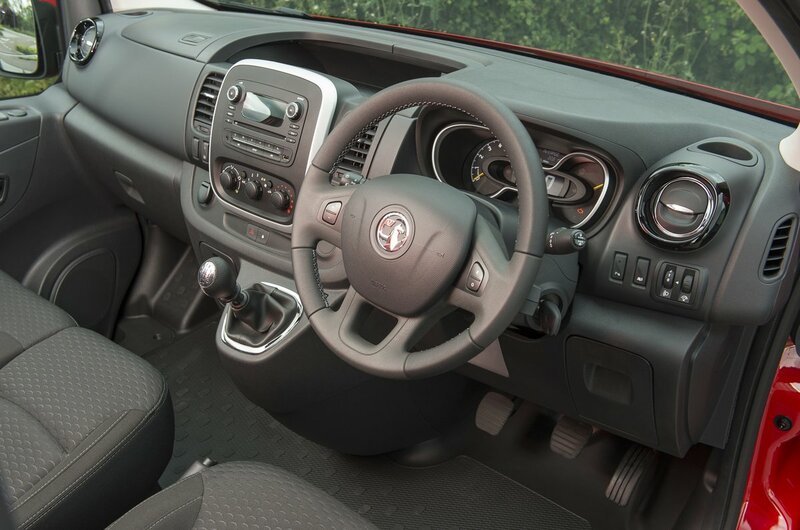 What’s more, visibility is great, aided by the option of a wide-angle passenger mirror within the sun visor; with practice you can flip this down to the right angle very quickly and get a much clearer view of any approaching traffic should you come to an awkward junction. 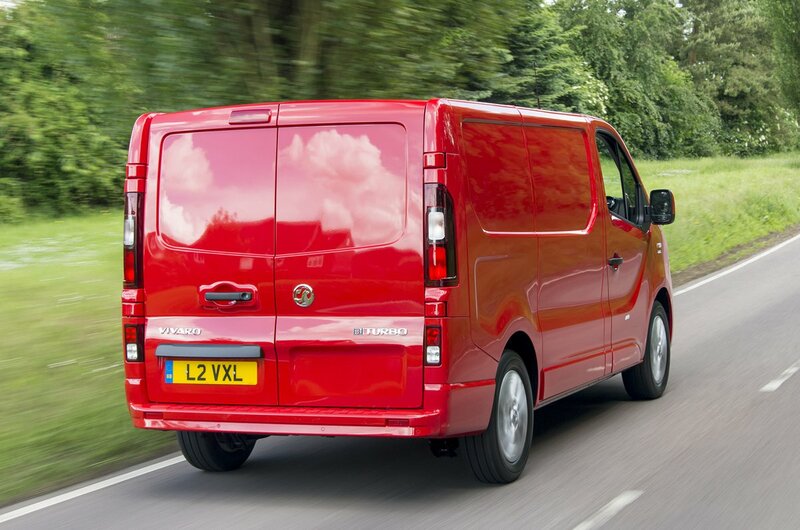 Just don’t expect the Vivaro to feel as classy as the Volkswagen Transporter, because the plastics are noticeable coarser. The instruments are a little odd, too – they’re reminiscent of staring down a pair of binoculars – but they do at least give plenty of information. There’s also a lidded upper glovebox on the passenger’s side – a rare and valuable feature for keeping valuables out of sight but close at hand – but otherwise storage is limited to one large central dash area suitable for folders or papers, a conventional lower glovebox and rather shallow door pockets.